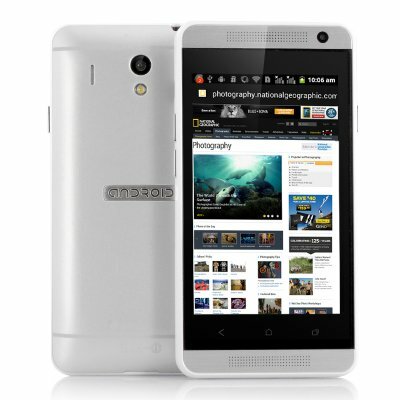 Successfully Added 4 Inch Android Mobile Phone 'Shaman' - Spreadtrum SC6820 1GHz CPU, Micro SD Card Slot, Wi-Fi (White) to your Shopping Cart. 4 Inch Android Mobile Phone is budget in price but not when it comes to technical specifications as it features a Spreadtrum SC6820 1GHz CPU, Micro SD Card Slot as well as Wi-Fi connectivity. Four inches is not going to get the women going wild but at this price it packs a lot plus at this excellent valued price it is a true contender it’s category of low priced Android mobile phones. 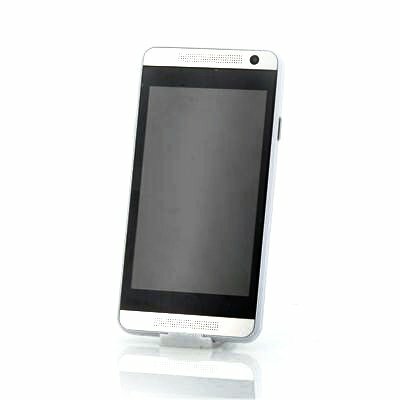 Referred to as the “Shaman”, this mini mobile phone is an excellent way to enter the world of Android as it has an Android operating system. Download and install applications from the Google Play store as well as customizing the way you use the phone by altering lay-outs or changing settings. With a Spreadtrum SC6820 1GHz CPU, you can reassure that the “Shaman” will deliver an outstanding performance each and every time you use it. Watching videos, listening to music and reading eBooks is a great way to spend time with the “Shaman” 4 inch phone, however these file formats will soon fill up the internal memory so the “Shaman” has a micro SD card slot. Insert a micro SD card of up to 32GB and save photos or videos taken with one of the two cameras that the “Shaman” has or transfer media from your computer to this phone for endless entertainment. Keep connected at all time as the “Shaman” cell phone supports Wi-Fi connectivity therefore you can keep up-to-date with the weather, knowing what is happening in the news while stalking friends on Facebook. Other features such as Bluetooth, capacitive touch screen, a variety of language to choose from in addition to a long by battery time life, the ‘Shaman” 4 inch Android phone provides all at a low cost. This "Shaman" Android mobile phone product is in stock and can be dispatched within one working day of ordering with a 12 month warranty. Brought to you by the leaders in wholesale electronics and android phones, Chinavasion.